From the city of entertainment to the awe inspiring Grand Canyon, truly one of the most spectacular sights in the world. En route, take time to stop and take a tour of the Hoover Dam, on the Nevada/Arizona border. 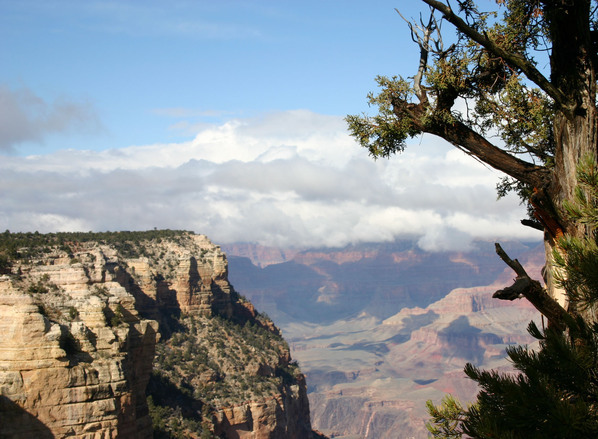 When you arrive at the canyon the remainder of the afternoon is yours to enjoy either a hike into the Canyon or perhaps to take an aerial flight for a bird’s eye view. The restaurant at your hotel is popular for its incredible views, so make sure your table is booking in advance of your arrival. From £1399 per person based on twin occupancy of Standard rooms in low season. Other prices available on request.